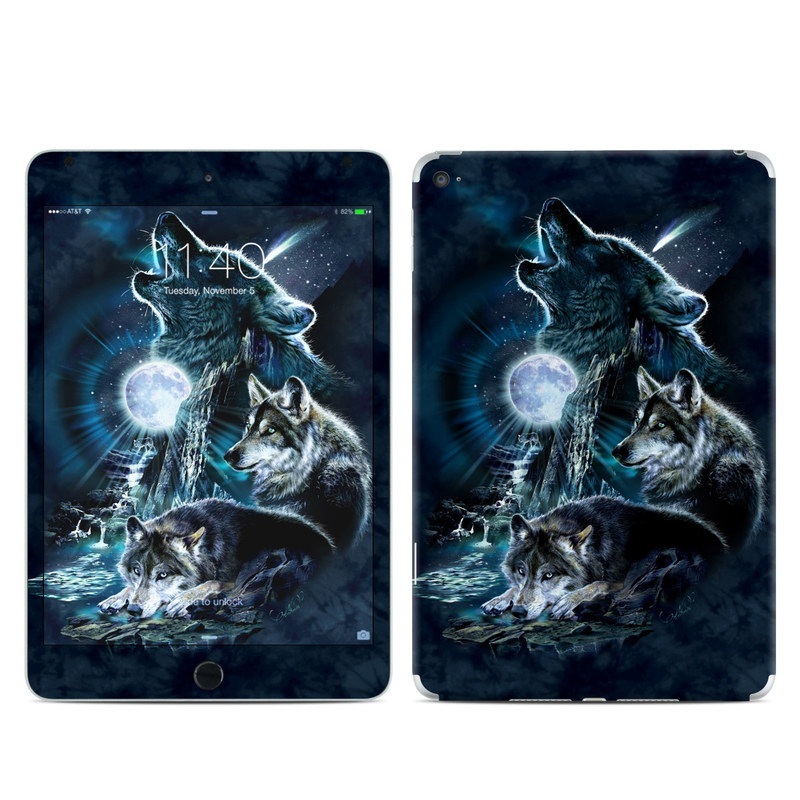 Remember, we offer over 1000 pieces of art as skins for your Apple iPad Mini 4. The simplicity of the butterfly, is what I like. Several different colors, yet still simple. Love butterflies too! Love all the blues together....pops with a gold case! Clear back so you can see the design too. Glad that the mini 4 is already up. It'll definitely be a hit during the holiday season! Sweet! Even cuter in person! I like the look on my iPad, but purchased for the wrong model (my fault) and did not fit. Very nice skin that I also purchased for iPhone. Simple and vivid, vary nice skin. Perfect fit, excellent quality. This is my 5th skin from decalgirl and will buy more. Highly recommend. Clean and simple! Peaceful. Would recommend. The colors go well together....got lots of compliments. This is such a vibrant and complex design by one of my favorite artists! The color is beautiful-the blue is a hybrid of true blue and a periwinkle color. One of my all-time favorite celestial themes! Love all the colors together! So bright and vibrant and they work well in the design! Such a cool piece of abstract work!! Looked so cute with my hot pink case! Reminds me of a cold winter evening in the forest. The colors compliment and are not too dark for the scenery. I love the artwork of this skin. Pink is my favorite color. I have this skin on all my devices. It's classy and elegant. Red and Gold is another favorite design of mine, and the quality of the skin is unparalleled. Easy to apply, easy to remove w/no residue, and the cutouts are perfectly placed. Absolutely beautiful. I lve this, the design is pretty, and the skin was easy to put on! 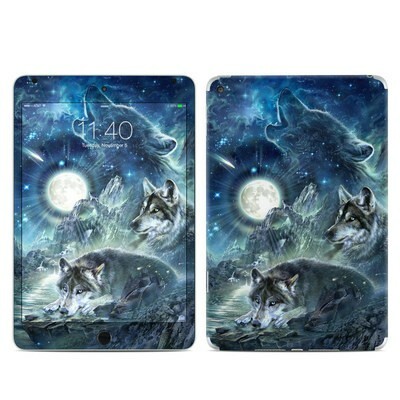 Great quality and fits well and complements my iPad Mini; get a lot of compliments and people asking me where they can get similar items. This artwork makes me feel happy! I have it on my iPad Mini 4! I love how easily it can be applied. 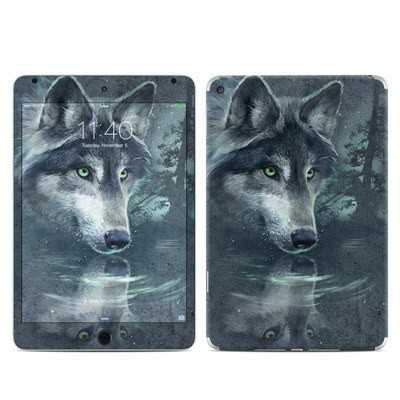 If you want show off your artwork, put a clear protective case over it since this is just a skin. Vibrant colors! Perfect protection for my 4yo's iPad. I don't have to worry about scratches, scuffs or dings. It helps tremendously for identification too. Hard to get lost. Extremely helpful for all our travels! Cutouts were perfect, material was top quality.